News imminent on this! Next few days I've been told. 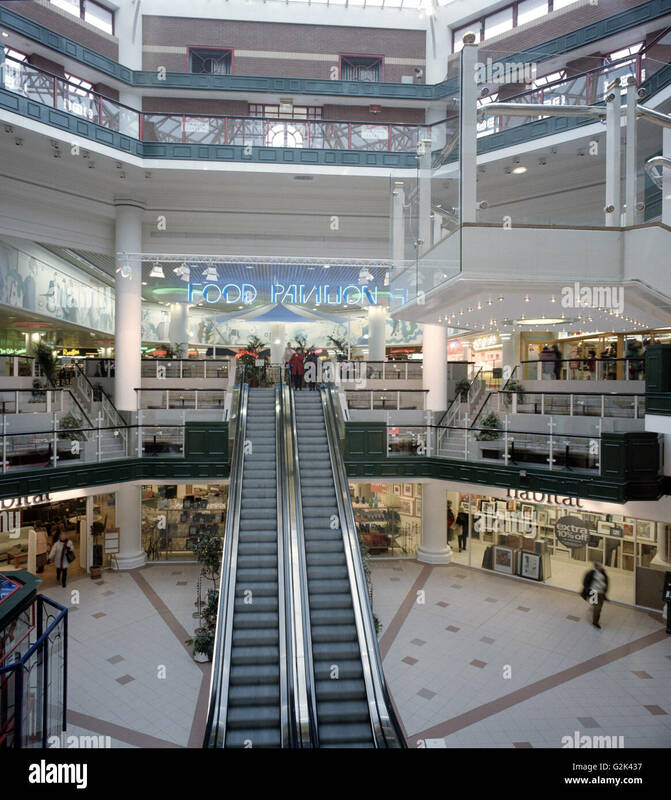 I don't know whether it's just nostalgia, but as a child I remember there being far more of a buzz about the centre when it was like this. It felt more like a fully functioning shopping centre. When they refurbished, it never quite felt the same. I don't think I ever saw it as that, ever. When did the refurbishment take place? I prefer the old look! I think it was 1999. I have a vague memory of going with family in 1998 to visit Habitat, then discovering it had closed and was boarded up with H&M hoardings. 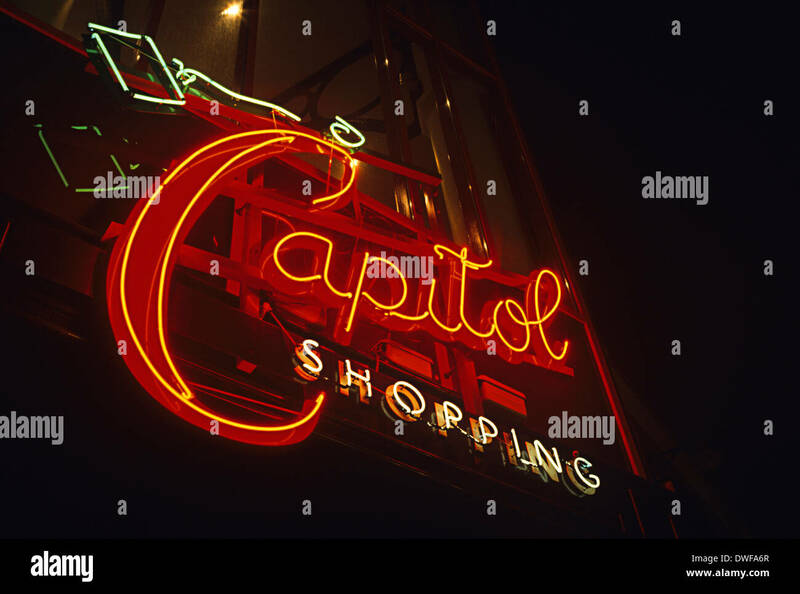 I first visited Cardiff in around 1993-1994 and having seen these photos I do have a vague recollection of seeing the capitol as it was. Love the neon! Wasn't it 2003 that it was kitted out with the current livery? It was definitely earlier than that, I think it was 1999/00. I think by 2003 the original design was back in fashion. It may have changed again since then, but I don't think so. Amoore wrote: It was definitely earlier than that, I think it was 1999/00. I think by 2003 the original design was back in fashion. I don't think so. The original iteration with the food mart only opened in 1990. Later, I moved jobs to Brunel House and I remember a colleague and I taking a look at the work proceeding each lunchtime, with me bemoaning the blue, all-glass look seeming to look worse and more cheap-looking than the original. The large atrium where the food mart was, that was once circular having an impressive cathedral look and feel about it being completely spoiled with half of it now squared-off to house the H&M unit. Edit : Ignore me. I've got my dates completely wrong. The new design was completed in November 1999 apparently. Amoore wrote: News imminent on this! Next few days I've been told. How are we defining few?